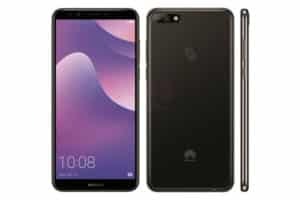 Huawei Y7 (2018) is a smartphone that is likely to take over from Huawei Y79 prime. It comes with additional and exciting features on it as it has a sharp camera on the back with an operating system of Android 8.0 Oreo. 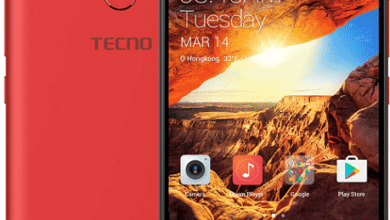 This phone is indeed superb on the design and the processor will surely offer something impressive on the hood. The Huawei Y7 (2018) sports a full-screen size of 5.8 inches HD+ with a display type of IPS, LCD capacitive touchscreen and a resolution of 1440 x 720 Pixels. The phone is built and design with the combination metal and plastic. On the front, it looks premium with a bezel-less display and the logo below it. The panel houses the camera, the LED flasher, and the fingerprint sensor. 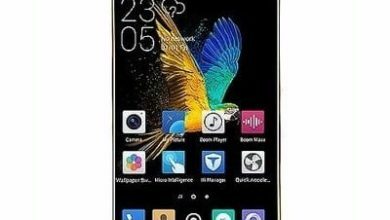 Coming to the color, the Huawei Y79 (2018) is available in Blue, Black and Gold colors. 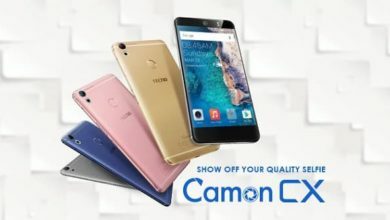 The camera is impressive and it will definitely snap beautiful photos as it has a camera of 13 Megapixels on the back with autofocus, Touch focus and it record full HD videos and LED flash. On the front, it has a single camera of 8 Megapixels for a selfie. The inbuilt storage of Huawei Y79 (2018) is either 16GB or 32GB depending on the model. On the performance aspect, the Huawei Y7 (2018) has a Qualcomm Snapdragon processor with an Octa-Core ARM Cortex-A53 and a GPU of Qualcomm Adreno. The performance will further be improved as it has a RAM of 2GB or 3GB. Meaning the Huawei Y7 (2018) is coming in two models. The operating system is Android 8.0 Oreo and the inbuilt battery that to boot the phone is 4000mAh. It has a rear-mounted fingerprint scanner and it supports 4G and micro USB cable. 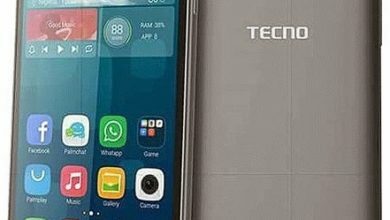 The Huawei Y7 (2018) price will start selling from 75,000 Naira to 90,000 Naira depending on your location in Nigeria. Screen size: 5.8 inches HD+. Screen Resolution: 1440 x 720 Pixels, 24 bit color depth. Screen Resolution Density: 278 ppi . Display Type: IPS capacitive touchscreen. 3G WCDMA: Yes, 850 / 900 / 1900 / 2100 MHz. 4G LTE: Yes, 850 / 900 / 1800 / 2100 MHz. Music Player: WAV, AAC+, OGG, WMA, MP3, AMR, AAC, eAAC+. Video player: 3GP, M4V, H.264, MKV, WMV, FLV, MP4, H.265. Capacity: 4,000 mAh Li-Ion Battery (Removable). Music play Time: Up to 38.6 Hours. Join us Facebook | Twitter | Google+ for more updates.